This item is used to have your dog pull your toboggan sled, etc. 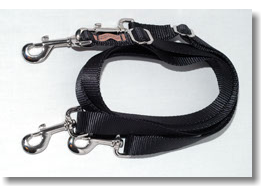 The harness has a 2" wide padded chest strap and quick-clip side release buckle on the girth strap. Designed to be used with Toboggan Traces. 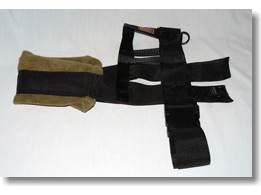 Same design as the Toboggan Harness Except this harness has a wider (3") Chest piece. Designed for pulling heavier loads. 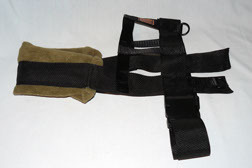 This item is used to attach the toboggan to the toboggan harness. 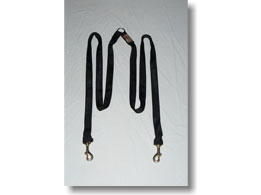 Sold in pairs, they are adjustable in length (3-6 feet). Measurement: Chest-34"; Girth-27" min. to 36" max. Measurement: Chest-36"; Girth-31" min. to 39" max. Measurement: Chest-38"; Girth-36" min. to 45" max. 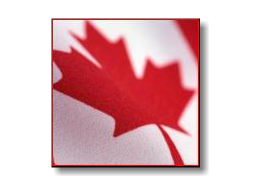 This Nordic sport has been popular in Europse for years and is now catching on in Canada. Picture yourself cross-country skiing through the woods and fields while being towed by your favorite four-legged friend. 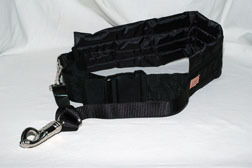 Padded 4" waist over 2" wide belt, covered with a waterproof fabric ensures comfort. Equipped with a quick-release panic-snap in case of a fall or dog distraction. Available in two sizes. Made to be worn over your outer garments. Great for roller-blading or bike-jorring in the summer! 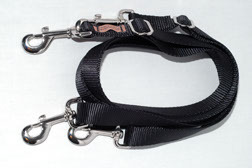 This line connects the Loft Ski-Jorring Belt to the dog's harness. It is 9 feet long to ensure enough room between you and your dog(s). 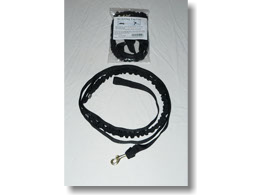 A 24" bungee section helps reduce fatigue from jolting pulls. 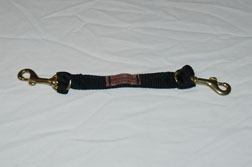 Nylon loop on one end attaches to the panic snap on the Loft Ski-Jorring Belt and a brass bolt-snap is used on the other end to help prevent icing while in use. 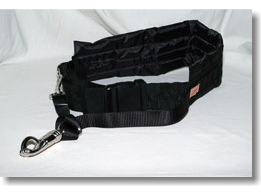 Use this line when running a tandem team of dogs, or when using Loft Toboggan Harness on a single dog. Made from lightweight, yet strong tubular webbing. 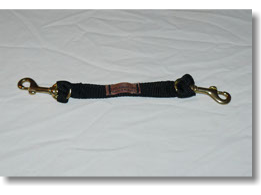 Brass bolt-snaps are used to prevent icing and simply attach to the back of each dog's harness (when running a tandem team) or to the dee-ring on both sides of the Loft Toboggan Harness when running a single dog. Attach your Loft Tug Line to the centre ring for maximum comfort. Soft, flexible snow boots for dogs that actually stay on! Made from 18 oz. deluxe non-piling polar fleece, these boots simply slip on like a sock for your dog. 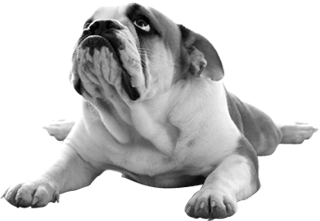 The bottom is protected by a durable rubber sole that resists cracking and is textured to provide traction for your dog. 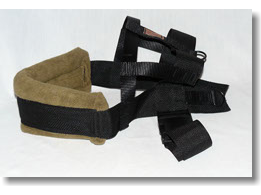 Two straps made from elasticized loop keep the boots securely in place. The second elasticized strap near the top of the boot is the secret. 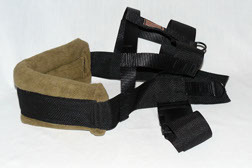 Loft's Paw Boots are taller than other boots currently on the market and are designed to stay more securely in place. Loft's Paw Boots are available in seven different sizes and three colors in each size.